Kudos to ZAC BROWN of SOUTHERN GROUND/ELEKTRA/WAR‘s ZAC BROWN BAND on raising $1.7 million for his non-profit project, CAMP SOUTHERN GROUND, during the second annual “EVENING TO REMEMBER” fundraiser. Guests this year included Chef EMERIL LAGASSE, assisting BROWN’s Chef RUSTY HAMLIN with the dinner menu, and “Avengers” star CHRIS HEMSWORTH. 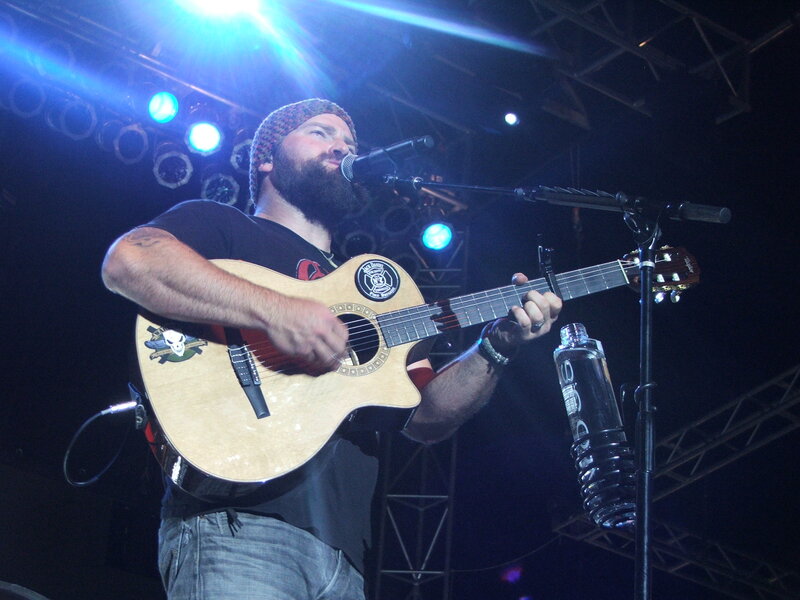 Both donated items to the evening’s live auction, and the ZAC BROWN BAND performed a set. CAMP SOUTHERN GROUND stretches across more than 400 acres and serves children ages 7-17, from all socioeconomic backgrounds, races, and religions. 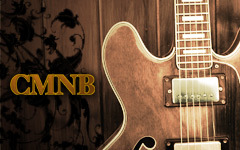 Inspirational Country Music Songs: Zac Brown Band’s Day That I Die. One of the things that I love most about country music is that there is a story in every song, and those stories are steeped in someone’s hopes, dreams, and life experiences. Since country music is so rooted in real living, it seems to me that country songs tend to be inspirational…maybe purposefully but also maybe even accidentally. Either way, there’s probably a lesson that can be learned. One such song that has stuck with me the past couple months is Zac Brown Band‘s “Day That I Die” from their 2012 release, “Uncaged“. This song is about living life to the fullest, making sure that you aim for your dreams and reach your goals. It’s about not taking your time on this earth for granted and making sure that you absolute make most of it, giving back and leaving a legacy. In light of the tragedies we’ve experienced as a nation as of late, Hurricane Sandy ripping apart the Eastern seaboard, the shooting in Oregon and the senseless slaying of children and school faculty in Newtown, CT this past Friday, these individual communities as well as as our country in a larger sense, are in need of comfort and inspiration. So, the lyrics to Zac Brown Band’s “Day That I Die” hold special resonance with me now because as the song insinuates as individuals we have to be the positive, we have to bring the good in the world, we have to make our time here count. In the face of such tragedy, it is simple and easy to point fingers, but if we take a moment to think about what we can do, what steps we can take to help our communities and those around us who need help, we could go a long way to being the “good” our world so desperately needs. To hear more about this inspirational song, and it’s roots…get behind the scenes with the folks that made it come alive. Behind the Scenes: Zac Brown Band’s “Day That I Die”.